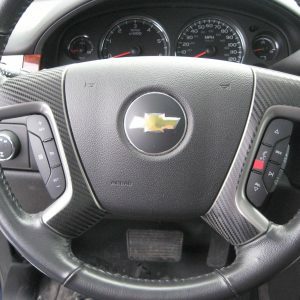 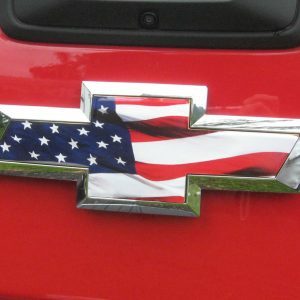 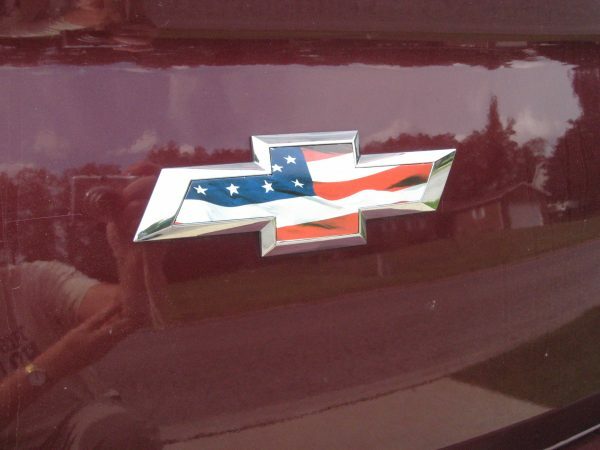 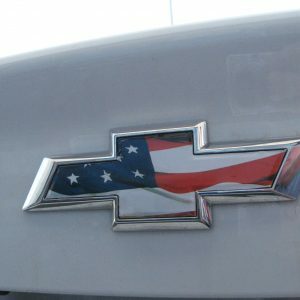 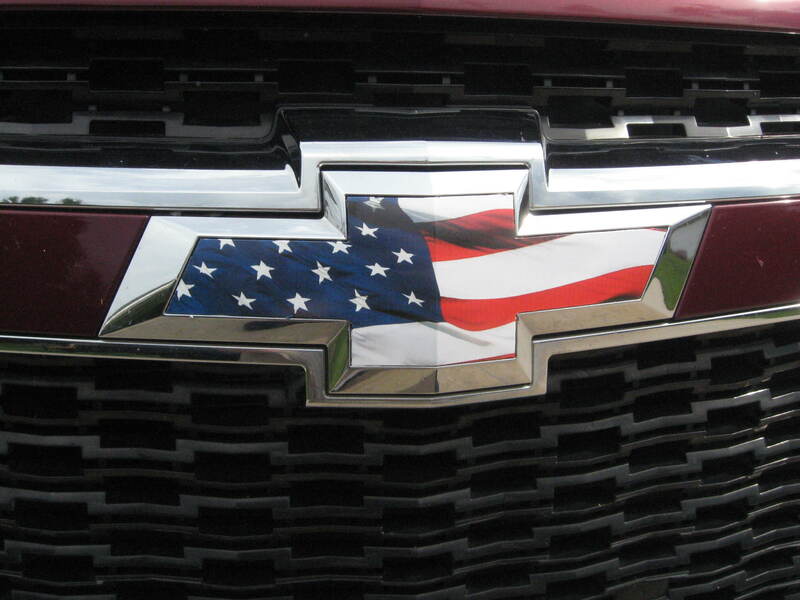 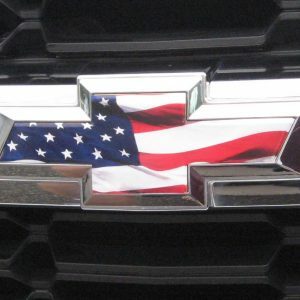 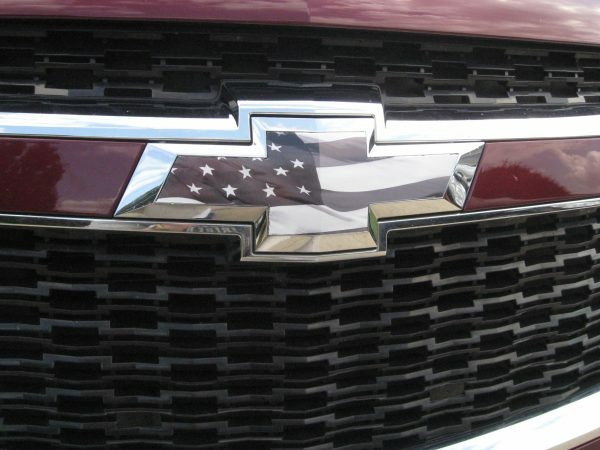 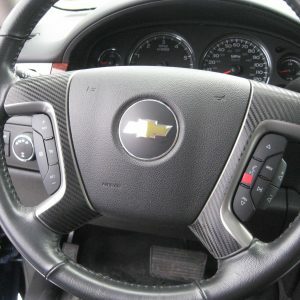 2 Brand NEW Chevy American Flag Vinyl Sheet Emblem Overlay Decals. 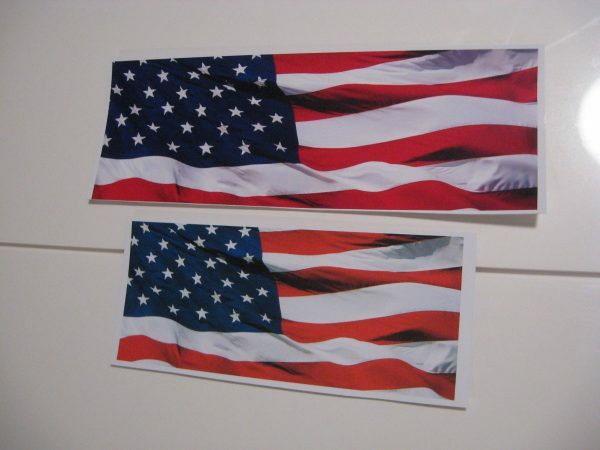 Choose from Red White & Blue Flag or Black & Grey Flag. 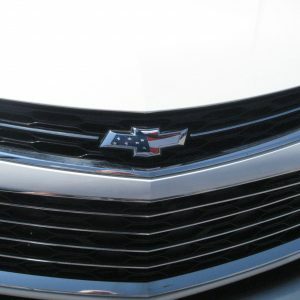 Fit Chevy Malibu Model Years 2013 thru 2015. (1) Grille / Front Bumper Flag Vinyl Overlay Sheet. 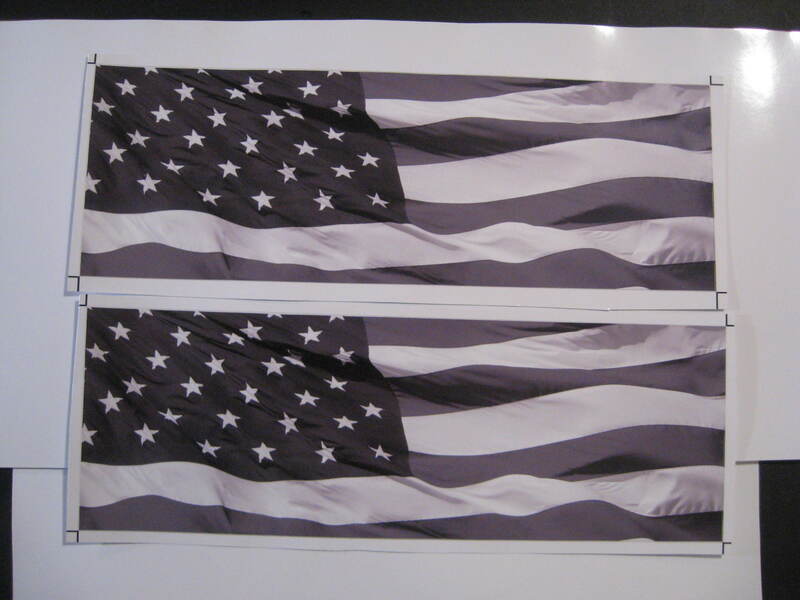 (1) Trunk lid Flag Vinyl Overlay Sheet. Easy… just peel away backing paper and stick Flag overlay onto emblem then cut around gold edges with blade or knife.